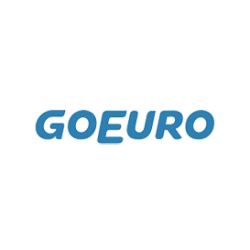 With over 500 European transportation partners across 12 countries, GoEuro is one of Europe’s fastest growing travel companies backed by 10 million monthly users and the world’s leading tech investors. Driven by our team of over 200 people from more than 40 different countries, GoEuro is changing the way we travel across Europe. With GoEuro you can compare and book trains, buses and flights to anywhere in Europe with one simple search, on mobile, app or desktop. By offering transparent pricing and easy booking, GoEuro makes travel planning simple, flexible and personal.